Increase in tobacco-buying age a no-brainer move. Hiking the state’s minimum age to purchase tobacco products from 19 to 21 will save lives, while not blowing a hole in the state budget. Gov. 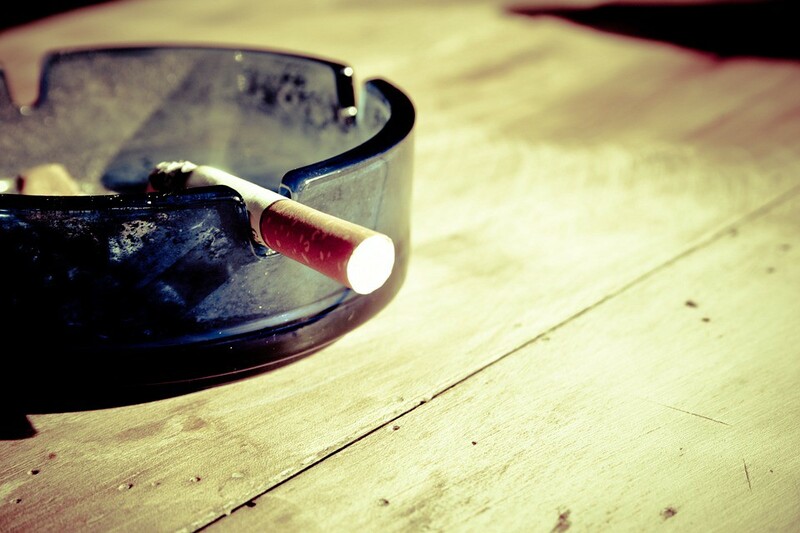 Christie recently signed legislation that will increase the tobacco-buying age come November. He is correct when he says the move will give young people more time to make a mature decision. The move will, as opponents noted, take money away from a cash-strapped state — at least in the short term. But, because New Jersey gets at least one thing right, it’s not much of a blow. According to the Centers for Disease Control and Prevention, N.J. residents are smarter than most of the rest of the nation when it comes to smoking. About 14.8 percent of the state’s adult population smokes. Nationally, that figure is 18.4 percent, ranking New Jersey third best among the states. Among youth 12–17 years, 9.1 percent smoke in New Jersey, compared to 10.1 percent nationally. That’s good for the eighth-best ranking. As for the budget impact, one might think the $2.70 per pack tax is a windfall for state coffers. Not so much. Estimates vary, but experts predict the move to a higher smoking age will only take $3 million to $16 million a year away from the state. Considering the entire state budget is $35 billion, it’s a drop in the bucket, and much of that lost revenue will be covered by lower health-care costs, as fewer people smoking means fewer smoking-related illnesses. So add it up: Smoking already isn’t a big deal in New Jersey. The smoking rate nationally has been going down for decades, and there’s no reason to believe it’s ever going to go back up. The increase in age to buy tobacco products likely will dissuade at least some young people from taking up the habit. This was a no-brainer good move.